Monopole LED screens have the necessary protection to guarantee their safety and operation even in the worst weather conditions. Basically, they are comprised of an individual LED screen installed on one or several posts so that they can be seen from a great distance. They can be configured is the same way as individual LED screens. The structure of these screens consists in them being installed on a post, enabling spectators to see them from a considerable distance. 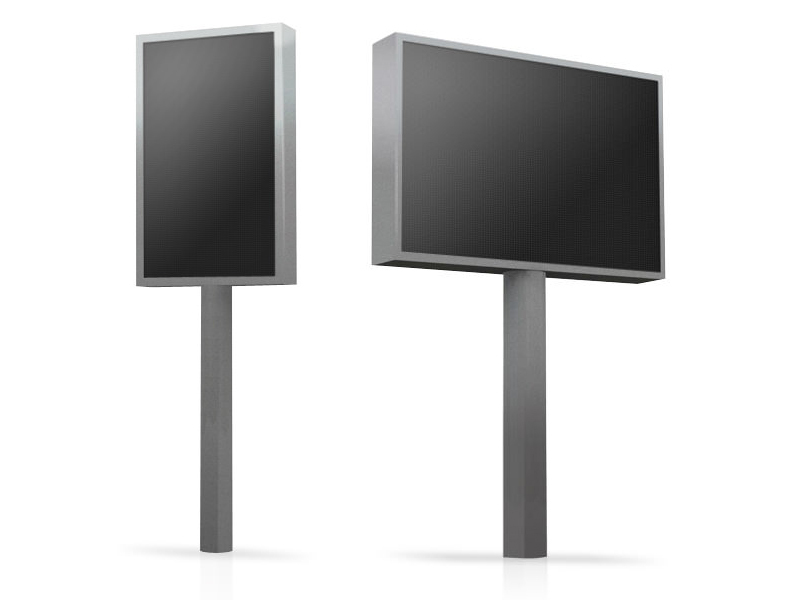 The configuration of the monopole LED screens is the same as for individual screens. 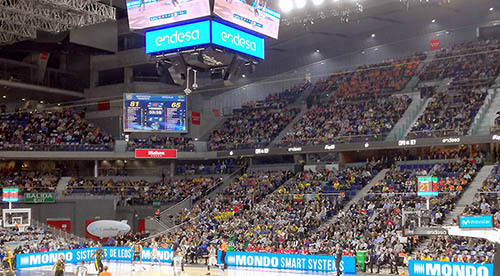 These screens are common at major sporting events, where their use becomes essential due to the mere size of the facilities (racing circuits, stadiums, golf courses,…).